*our agenda continues to evolve, please check back for updates. 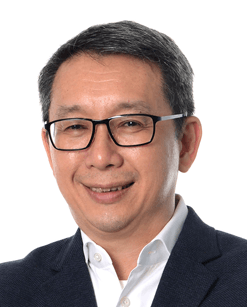 With more than 30 years of vast experiences in logistic and IT industries, Francis manages various portfolios and entities in Singapore and across the ASEAN countries. Prior to joining Ingram Micro in 1988, Francis began his IT career with IBM, followed by Dow Jones Telerate as its Country Manager and later, Group Deputy General Manager of Thakral Brothers. Francis holds a First Class Honors in Bachelor of Science of Business Studies, a Master’s degree in Business Administration and a post-graduate Diploma in Materials Management. Francis also holds a degree in Master of Science, Education Management and a Master’s degree in Art Histories. Mike Zilis serves as Ingram Micro Inc. Executive Vice President and Group President of Asia Pacific. In this role he’s responsible for driving the strategy and execution of Ingram Micro’s operations in the Asia Pacific market. He was named to this position in August 2016 and is based in Irvine, Calif. Since the beginning of 2018, Mike also oversees Ingram Micro’s “Internet of Things” global business and go-to-market strategy.  Prior to this role, Mike served as EVP and group president from July 2015 through July 2016, where he oversaw Ingram Micro’s US mobility business as well as Ingram Micro’s full operations in Latin American, Eastern European, ASEAN and Hong Kong markets. Mike served as EVP and president of Ingram Micro’s Latin America Technology Solutions business from January 2014 through June 2015, where he resided over all aspects of Ingram Micro’s core distribution business across the Latin American markets. Before this, Mike was executive vice president of Asia Pacific, since August 2012. In this role, Mike was accountable for the region’s operations while also leading special regional projects, including the company’s recovery program in Australia and assisting with the integration of the company’s Middle East acquisition of Aptec. Mike joined Ingram Micro in 2006 as senior vice president and corporate controller. In this capacity, he was accountable for the company’s financial planning and analysis, external and internal financial reporting, Sarbanes-Oxley Section 404 compliance efforts, long-term strategic planning, debt and finance structuring, financial due diligence and merger and acquisition work. 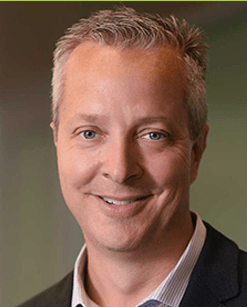 Prior to joining Ingram Micro, Mike was vice president and corporate controller for Avnet, Inc. for three years, where he was instrumental in leading the company’s cost-saving initiatives and efforts to streamline and add efficiency to ongoing processes. Mike began his career with 10 years in the commercial audit practice of Arthur Andersen LLP. He received his bachelor’s of science degree from Boston College.